I forgot that KU twitter gets upset when I do things like this. Because as we all know, my Twitter feed directly affects the results of the game you're watching. Graham drills a 3. That's probably the dagger. Graham with no flash or show after that triple. All relief. Still searching for his shot but that was a big time bucket. #KUbball leads 65-47. Four KU players in double figures. Svi with 9 points and De Sousa has 8. Malik Newman playing like a first round draft pick this month. Postseason Malik Newman is an NBA player. Let Graham sit till the under 5 timeout. And there's the fourth on Azubuike. 7:13 to play. An and-one to boot. #KUbball leads by 16 but will play at least the next couple of minutes without Graham and Azubuike again. Why is Lightfoot not playing? Doke, how do you feel about the job these refs are doing? Hold on to your hat, this could be an interesting finish. Clemson isn't going away and we've got some big time foul trouble. A free throw turns into a 3-pointer. Clemson not going away. 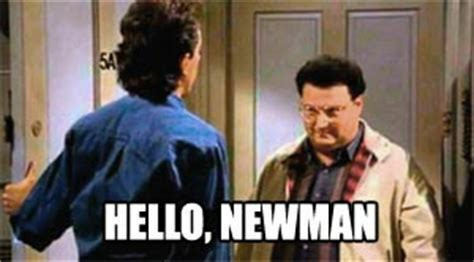 Newman tried the MJ push-off. Utah Jazz fans clap at the offensive foul. Devoe fouls Vick while shooting a 3. Just ran right into him. Can the refs slant the commentary any more toward Clemson? C'mon, man. We're from Kansas. America loves us! Udoka checks back in. 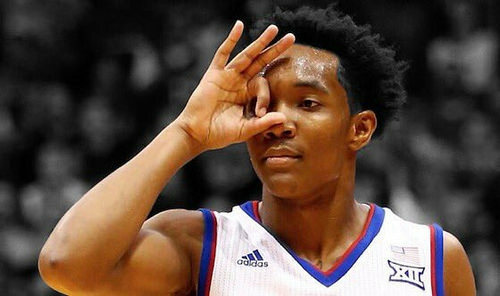 KU up 13 with 6 minutes left. 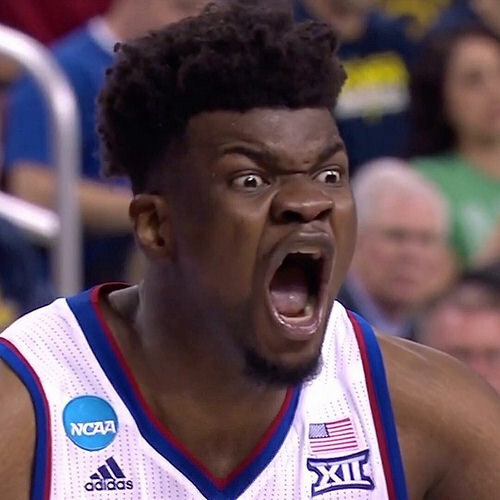 Azubuike back in with 4 fouls after sitting for 1:16. #Kubball leads 70-57. Garrett to the FT line after a hard drive to the rim. Also, if I were Clemson, I would consider intentionally fouling Azubuike (or perhaps even Marcus Garrett) fairly soon. Please hit your free throws Garrett! Fourth foul on Elijah Thomas.